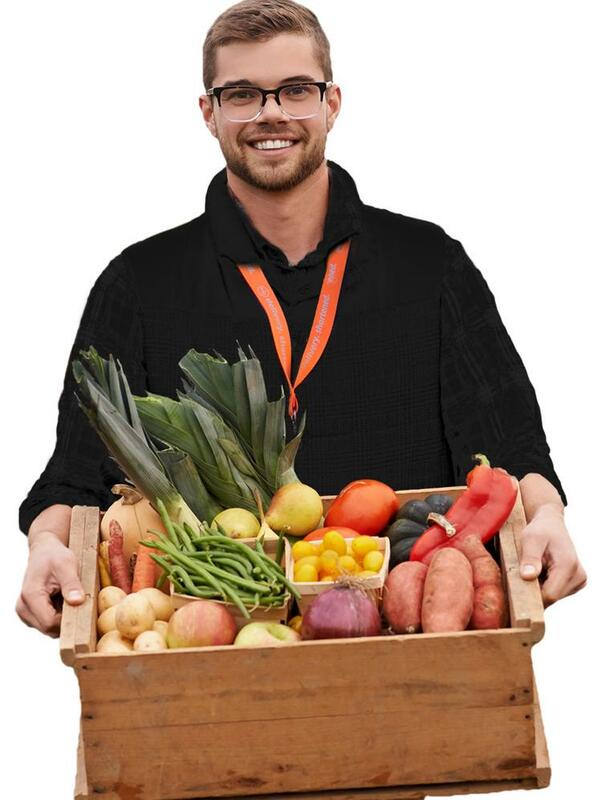 Menlo Park-based crowd-sourced grocery delivery business Deliv raised $40 million in a Series C funding round. Nearly $650 million in funding was disclosed by 16 Bay Area startups at midweek, along with a pair of M&A deals and new venture funds. • Coinbase Inc., San Francisco, $300 million: This digital currency wallet and platform is now Y Combinator’s fifth most valuable alumni after getting an $8 billion post-money valuation in this round led by Tiger Global Management. It was joined by Y Combinator’s Continuity fund, Wellington Management, Andreessen Horowitz and Polychain Capital. Read more here. • Deliv Inc., Menlo Park, $40 million: Investors in the Series C round of this crowdsourced same-day delivery service include Google, Clayton Venture Partners, UPS, General Catalyst Partners, The Macerich Company, PivotNorth Capital, RPM Ventures and Upfront Ventures. • Handshake, San Francisco, $40 million: EQT Ventures led the Series C funding of this career network for U.S. college students. It was joined by Chan Zuckerberg Initiative, Omidyar Network and Reach Capital. • The Athletic Media Co., San Francisco, $40 million: Founders Fund and Bedrock Capital co-led the Series C funding of this digital sports media startup. They were joined by Comcast Ventures, Evolution Media Capital, Courtside Ventures, The Chernin Group, YC, Advancit, Luminari, Amasia and BDMI. • Quid Inc., San Francisco, $37.5 million: REV Ventures led round for this provider of a platform for analyzing large volumes of text. It was joined by Julian Robertson, Henry Kravis, Lixil Group, Artis Ventures, Salesforce Ventures and Founders Fund. • Ethos Technologies Inc., San Francisco, $35 million: Accel Partners led the Series B funding of this life insurance company. It was joined by investors including GV (formerly Google Ventures), Sequoia Capital and Arrive. • Concord Worldwide Inc., San Francisco, $25 million: Tenaya Capital led the Series B round of this contract management platform provider. It was joined by Alven and CRV. • Clear Labs Inc., Menlo Park, $21 million: Menlo Ventures led the Series B2 round of this food safety testing platform provider. It was joined by Wing VC, Dentsu Ventures, Felicis Ventures and Khosla Ventures. • HeadSpin Inc., Mountain View, $20 million: Investors in the Series B round of this mobile app performance software startup include Iconiq Capital, Battery Ventures and EQT Ventures. The round was reportedly done at a valuation of $500 million. • Sentieo Inc., San Francisco, $19 million: Centana Growth Partners led the Series A round of this financial research platform. • Waterline Data Inc., Mountain View, $14.5 million: Menlo Ventures led the Series C round of this provider of data cataloging solutions and applications. It was joined by investors including Jackson Square Ventures, Partech Ventures and Infosys. • Intabio Inc., Newark, $9.5 million: Northpond Ventures led the Series A round of this analytical platform provider for the development of biotherapeutic drugs. It was joined by investors including Genoa Ventures and Vertical Venture Partners. • ZypMedia, San Francisco, $5.6 million: Archer Venture Capital led the Series C round of this creator of a programmatic advertising platform built specifically for media companies. It was joined by investors including U.S. Venture Partners and Sinclair Broadcast Group. • Visla Labs, San Francisco, $3 million: Lux Capital led the seed round for this radiology diagnostics platform provider. • Aura Health Inc., San Francisco, $2.7 million: Cowboy Ventures and Reach Capital co-led the seed round of this emotional well-being app provider. • San Francisco-based Atlassian Corp. plc (NASDAQ:TEAM) agreed to sell Jitsi, an open-source chat and videoconferencing tool it bought in 2015, to San Jose-based 8×8 Inc. (NYSE: EGHT). • Palo Alto-based True Ventures raised $350 million for its sixth early stage fund and $285 million for its Select Fund. • Larry Cook joined Omidyar Network as head of fund operations. He previously was Intel Capital’s finance director. • Lynne Chou-O’Keefe, who has invested in healthcare for five years at Kleiner Perkins, has raised $50 million for a new firm she is forming called Define Ventures.